Q. 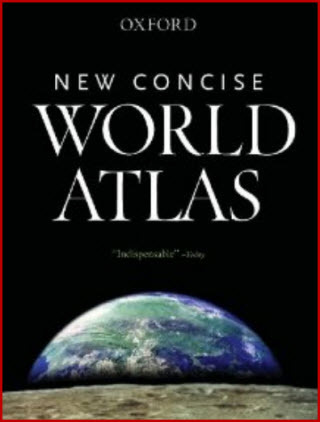 Where can I find an atlas? Major atlas collections are located in Doheny's Reference area (in the LA Times Reference Room, on the main floor of Doheny Library) and VKC Library.